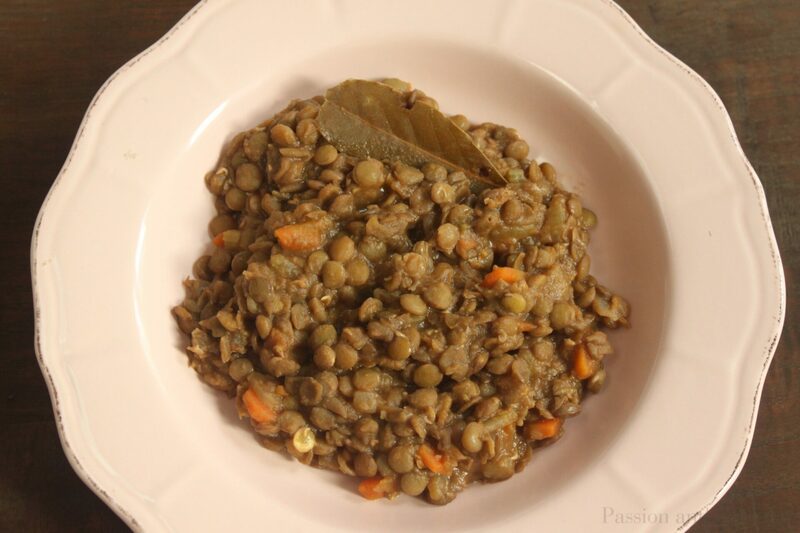 This lentil stew is a tasty and comforting recipe that was always present on our dinner table on New Year’s Eve. Lentils are usually served on New Year’s Eve as they are thought to bring good luck and money, regardless if they do, they are delicious. Traditionally my mom made this recipe with bacon. Instead, I omit bacon, therefore it is a perfect vegetarian dish. 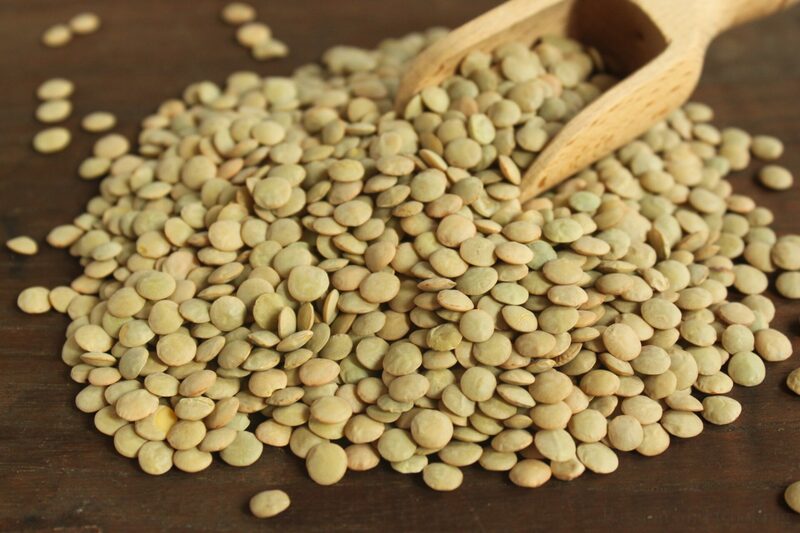 Nutty and earthy flavor, lentils have nutritional value (see Insalata di Lenticchie). You can serve this dish with cotechino, the Italian sausage, that is traditionally eaten on New Year’s Eve too.